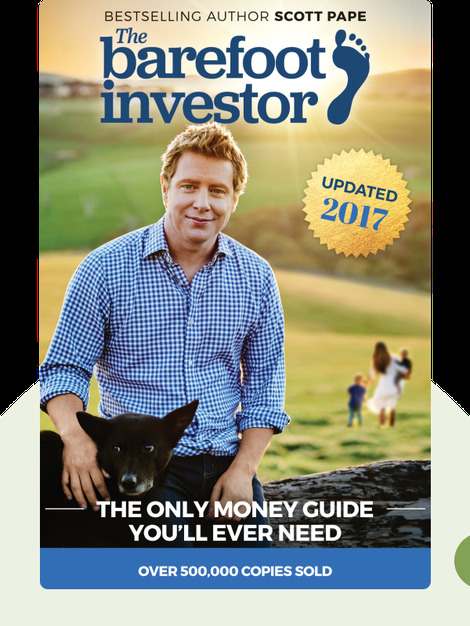 The Barefoot Investor (2017) will give you clear instructions on how better to manage your money. There are simple rules to follow that will ensure your financial security and help you break any dependence on credit. Scott Pape is an Australian author, radio commentator and investment advisor as well as a columnist for several papers including the Australian Daily Telegraph. Professionally he likes to be known as “The Barefoot Investor.” Pape has a television show on CNBC with the same name. 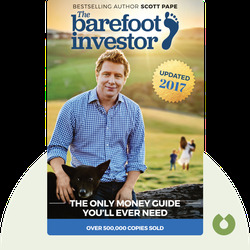 © Scott Pape: The Barefoot Investor copyright 2016, John Wiley & Sons Inc. Used by permission of John Wiley & Sons Inc. and shall not be made available to any unauthorized third parties.